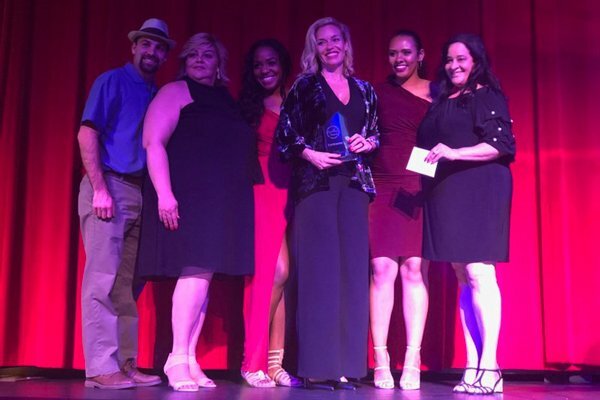 Each year the Southwest Florida Apartment Association (SWFAA) holds an award night for apartment owners, management companies, and team members. In total, 20 multifamily companies were represented at the event, with countless team members from an array of companies nominated for individual awards. 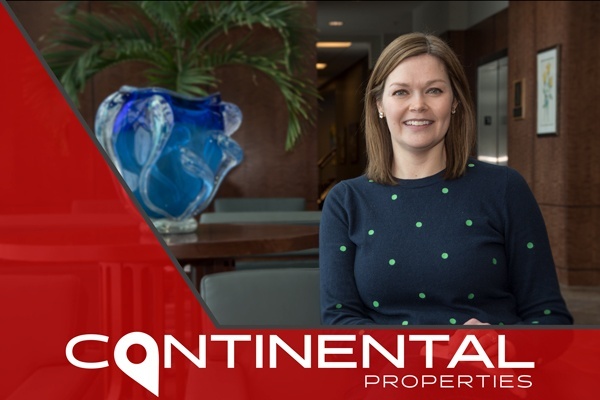 Continental took home the Multifamily Management Company of the Year award! 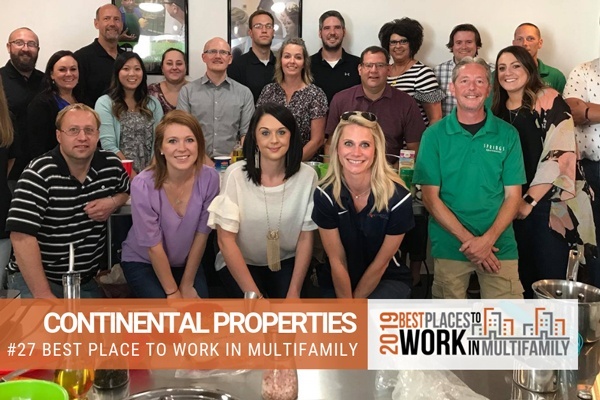 Continental Properties and Springs Apartments was recently named one of the Best Places to Work in Multifamily™. The annual list of “Best Places to Work” was published by Multifamily Leadership. 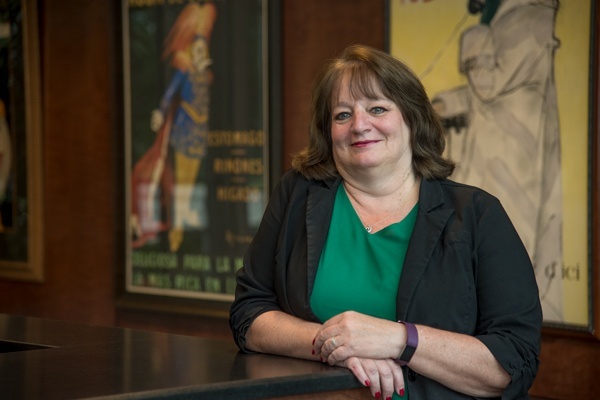 Please join us in congratulating Nancy Mutsch on her promotion to Senior Project Manager! On June 6th, the day after our company Challenge Meetings, Continental's Marketing Team took the trip up to Lambeau Field, home of the Green Bay Packers, for the 2018 Experience Inbound held by national leaders in the marketing field. 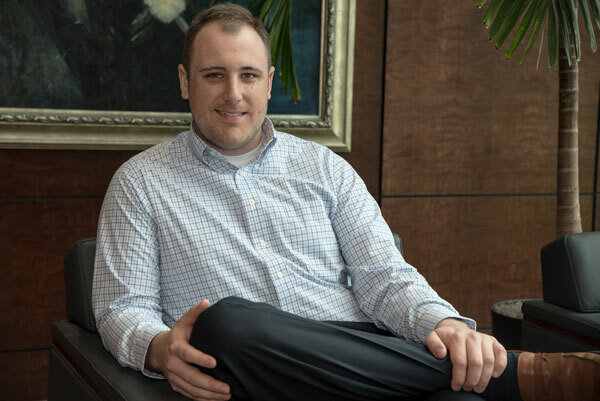 Please join us in congratulating Eric Gumm on his promotion to Development Director! 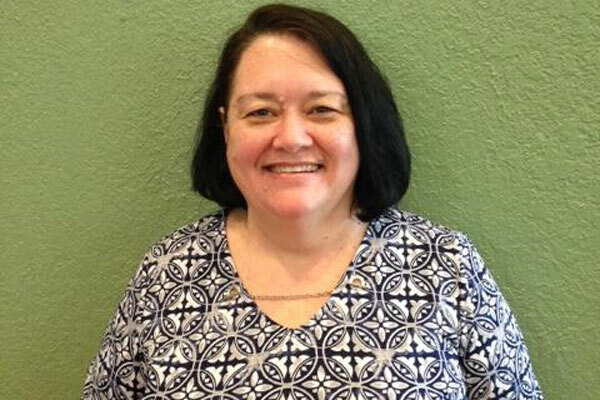 Please join us in congratulating Trisha Mansfield in her promotion to ACM (Assistant Community Manager) at Springs at Essex Farms! 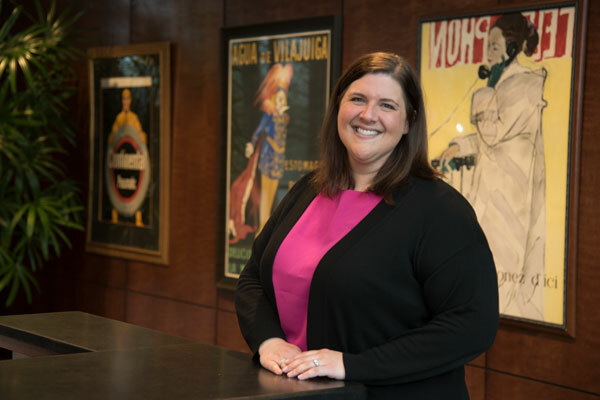 Please join us in congratulating Melissa Wilichowski on her promotion to Development Coordinator! 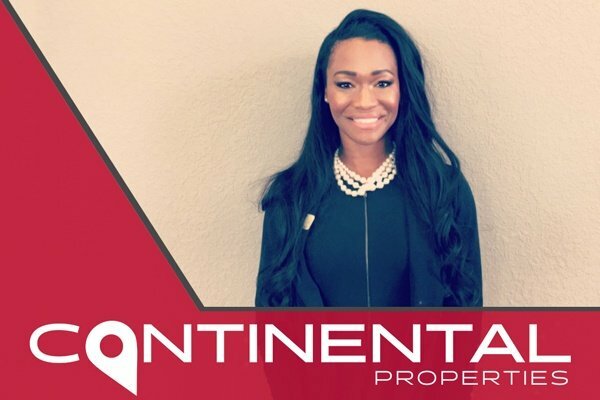 We would like to congratulate Amelia Robinson on her recent promotion to Community Manager at Springs at Eagle Bend in Aurora, CO. 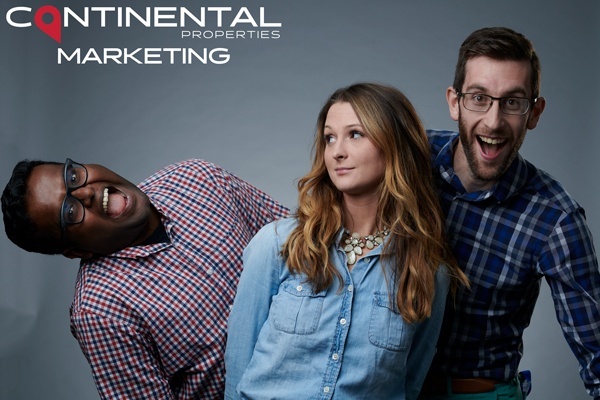 Please help us congratulate Elizabeth (Liz) Moritz on her promotion to Controller for Continental Properties! 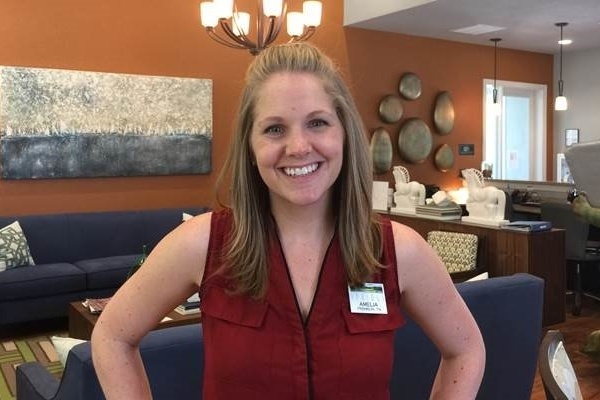 Please help us congratulate Naomi Wolfe on her promotion to Property Manager at Springs at Knapp's Crossing!